THERE’S iPODS IN THEM APPLE TREES! 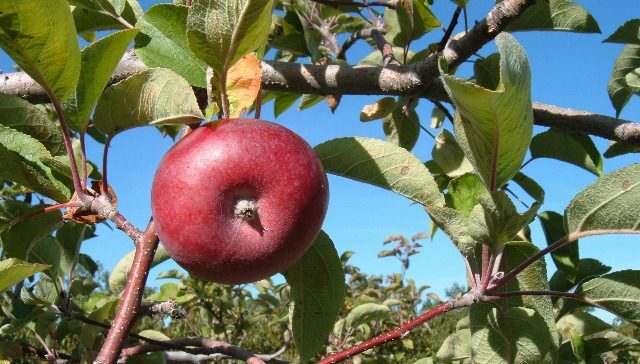 the time of year than to go apple picking? That’s orchard owner Nick Cowles and we’re here with him at his orchard. Shelburne Orchards. Near Burlington Vermont. about fall leaves and apple picking. And so, as the guy in charge of tourism, Bruce has a mission. And here’s what he’s up against. Student: “My age? It’s kind of about the debauchery. Sleeping in on Saturdays. I’m talking to college students in a park near New York University. So what’s a commissioner of tourism to do? Hyde thought, maybe there’s something else they’d prefer to find in the trees. 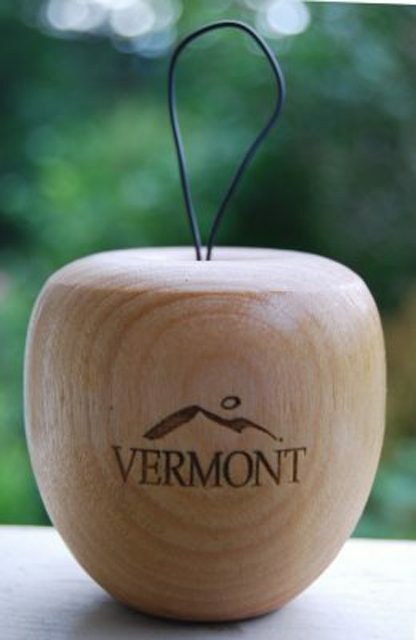 That’s right in the apple trees of Vermont. Now they’re not actually dangling from the trees. And if you find that, you can turn it and get an ipod. Orchard owner Nick Cowles agrees. So what do the college students think? Apples. iPods. Whatever it takes. For The Environment Report, I’m Lulu Miller.